Since 1970, the University of Utah has launched over 230 companies from technologies developed by faculty and students. For additional information, please see below to learn more. Browse all TVC Startups below. Filter by Category by using the dropdown menu, results will populate automatically below. 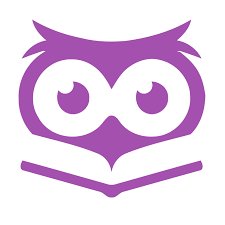 To learn more, click on a Startup logo to read the technology summary. If you would like to visit their website, click on the company name in the pop-up box. Not finding what you are looking for? Email us, info@tvc.utah.edu. 4DQC is a quality control software package aimed at improving laboratory medicine efficiencies and lowering costs. It’s an online software suite for reference/clinical laboratories which saves time on manual (QC) processes and gives laboratory personnel and physician’s insight into the overall health of their laboratory operations leading to better business decisions in regards to quality. Preliminary findings at our Beta-Partner lab support a 90+% reduction in labor costs associated with repetitive manual QC processes. 4DQC is also able to decrease routine, scheduled maintenance intervals with data driven, condition based maintenance operations. We’re able to identify upcoming failure points in our instruments and conduct proactive maintenance to almost eliminate unscheduled downtime. We also provide integrated troubleshooting steps customized based on the workflow issues. Technology Description: 6S Medical’s troClosure™ provides an elegant solution for laparoscopic surgery by providing a cost-effective device that provides abdominal access and closure while addressing hospital pain points. Applied Biosensors is aspiring to be the world’s leader in the ‘continuous biomarker monitoring’ industry with a revolutionary technology that is simple yet robust. ‘Smart’ polymers on an array of micro transducers constitute a standard sensing platform that will be supplied to multiple markets starting with ones that have low regulatory barriers. Arapeen Medical is pioneering the use of magnetic resonance guided focused ultrasound in renal sympathetic nerve ablation in the non-invasive treatment of hypertension. Development of TRPV4 Channel Antagonists to Treat Glaucoma. 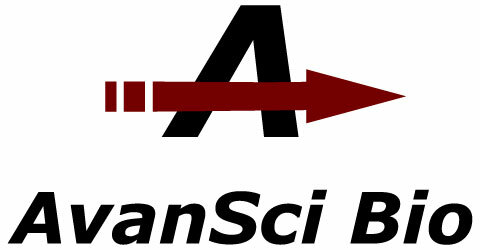 Avansci Bio is a U startup that has developed the MESO-1 Dissection Workstation, a novel technology that automates dissection from slide mounted tissue, improving accuracy, consistency, efficiency and provides a significant technical advancement for both clinical/research pathology and histology laboratories. Their products are derived from the research of Drs. Katherine Geiersbach, assistant professor of pathology at the U and Nils Adey, formerly of BioMicro Systems. In December, 2014 Roche Diagnostics signed a definitive Asset Purchase Agreement with AvanSci Bio for all products associated with their dissection technologies. 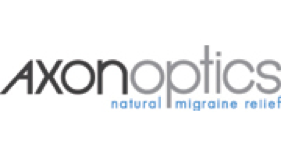 Axon Optics utilizes patented lens coating technology to create therapeutic eyewear for those with migraine and light sensitivity. 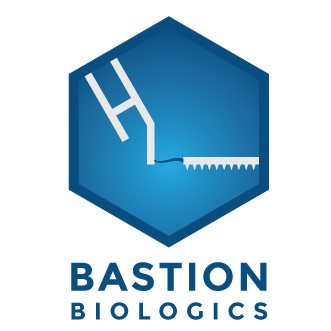 Bastion Biologics’ technology uses a unique mechanism of action to crosslink cell receptors, providing transformative solutions for patients, oncologists, and payers. 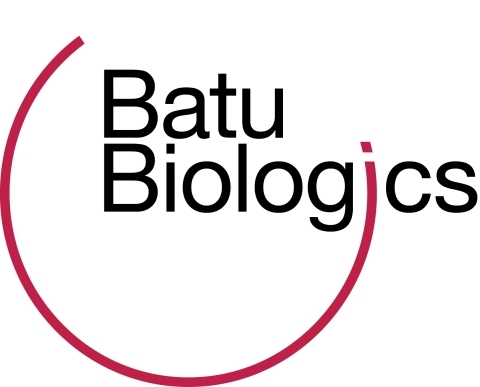 Batu Biologics is an immuno-oncology company focused on the development and commercialization of novel therapies that target the Achilles Heel of cancer: the tumor blood vessels. The company has recently launched an equity crowdfunding campaign seeking investment from accredited investors to bring our tumor angiogenesis targeting immune therapy into the clinic in the United States. Please watch the video below to learn more about our approach to treating and potentially curing cancer. Behavioral Health Strategies provides wellness and mental health services to the Salt Lake Valley. Developing process for screening subjects with breast cancer to determine if the breast cancer will be responsive to a breast cancer therapy including a taxane or a taxane derivative. 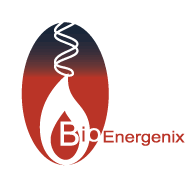 BioEnergenix is developing therapeutics for diabetes, obesity and related metabolic diseases. The company’s aim is to discover treatments for the cause of the “metabolic syndrome” underlying these conditions, rather than simply treat the resulting effects. BioEnergenix has undertaken screening efforts to identify novel compounds which specifically modulate this pathway and is currently conducting preclinical studies of potential therapeutics. BioTime is a late stage clinical biotechnology company focused on degenerative diseases. Black Lattice has developed the world’s first high-performance, low-cost wireless MIMO (multi-input multi-output)detector, exploiting advanced machine learning techniques. Blackrock Microsysystems is a privately held company that provides enabling tools for the neuroscience, neural engineering and neuroprosthetics research and clinical community worldwide. Brickell Biotech, Inc. is a clinical-stage pharmaceutical company focused on the development of innovative and differentiated therapeutics for the treatment of skin diseases. Our current pipeline consists of new molecular entities targeting the treatment of the following indications: hyperhidrosis, allergic contact dermatitis, cutaneous t-cell lymphoma and psoriasis. 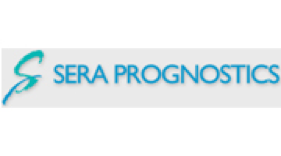 Bought by KalVista Pharmaceuticals, Inc. KalVista is a pharmaceutical company focused on the discovery, development and commercialization of small molecule protease inhibitors as new treatments for diseases with significant unmet need. Wasatch Microfluidics, Inc. develops label-free biomolecular interaction analysis solutions. Wasatch’s Continuous Flow Microspotter (CFM) technology uses flow to print microarray spots. The CFM uses microchannels the size of a human hair to flow protein solutions over a surface. This allows more proteins to attach to the surface, thereby leveraging precious samples and allowing researchers to achieve dramatically enhanced sensitivity. 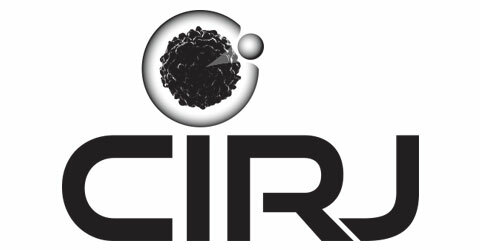 As of 2017, the company changed its name to Carterra, Inc.
CIRJ, Inc. is developing novel approaches to targeting solid tumors, using novel nanotherapeutic particles for direct and specific delivery of anti-cancer drugs to the tumor microenvironment. Clinacuity, Inc. proposes a new system to automatically de-identify clinical notes found in the electronic health record, to then improve the availability of clinical text for secondary uses, as well as ameliorate the protection of patient data. Complexa researches and develops highly selective nitrated fatty-acids (NFAs) cell signaling agents that modulate the key inflammatory and fibrosis pathways. Our compound library focuses on Enhancing tissue protection & repair (mediating their effect through the modulation of Nrf2 and Heat Shock Response) and Inhibition of inflammation events (mediating their effects through blockade of NF-kB and Xanthine Oxido-Reductase). CoNextions Medical is a medical technology company dedicated to achieving safer, stronger, and more durable tendon repairs marked by faster rehabilitation, fewer complications, and lower long-term costs than traditional suture-based repairs. 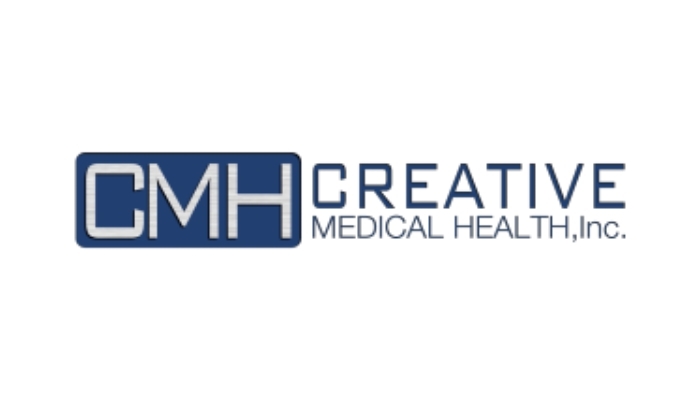 Creative Medical Health (CMH) is a U spin-out that began with Cardio Life, a technology developed by Dr. Amit Patel, associate professor of cardiothoracic surgery at the U. CMH claims that the natural ingredients in this supplement have beneficial properties for preventing cardiovascular disease and for controlling cardiovascular risk factors such as high blood pressure and elevated cholesterol. Curza has developed a unique first-in-class series of antimicrobial compounds that kill, disperse and inhibit the growth of bacteria in biofilm communities. Curza’s primary focus is on healthcare applications (antibiotics, device coatings, topical agents, etc.) but is also pursuing industrial applications (oil & gas, water, paints & coatings, etc.). Curza’s compounds have shown strong efficacy against a broad spectrum of microorganisms including, for example, gram positive, gram negative bacteria and mycobacterium. Monitors glucose and opioid levels within the saliva via a sensor affixed to a denture. 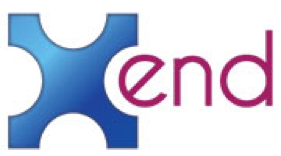 E-SENS is disrupting the aqueous chemical sensing field by employing solid-state semiconductor technology to bring to market multi-parameter chemical sensing instruments that leverage patented electrochemical technologies. 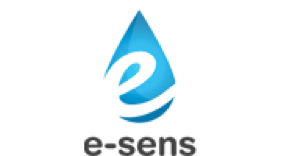 e-SENS “lab-on-a-chip” products enable fast, simple, accurate, quantitative and multi-parameter profiling of potable water and dramatically reduce the time, cost and inaccuracy associated with legacy single parameter titrimetric and colorimetric chemical sensing approaches. A Utah-based company specializing in teaching e-commerce acquisition and business management skills to university students via a hands-on internship experience. EDX Magnetics is a Utah-based technology startup that is developing a disruptive technology called “Electrodynamic Sorting of Light Metals and Alloys” (EDX) to sort through metals and recover specific alloys. 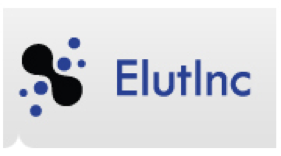 Elute, Inc. is developing drug-releasing polymer- coated bone grafts used during orthopedic surgeries. Its initial ElutiBone graft addresses surgical infections and promotes bone healing through local, sustained, controlled release of antibiotics. Our digital therapy technology includes mobile apps and software to reduce seizures in people with epilepsy. Digital therapeutics are non-pharmacological interventions delivered by software as medical device. 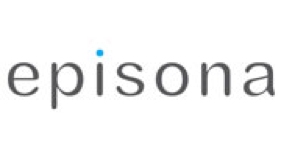 Episona is developing an epigenetic-based diagnostic platform for men’s personal health profiles. Episona’s first diagnostic panel will focus on male factor infertility (MFI) and in vitro fertilization (IVF) outcome. 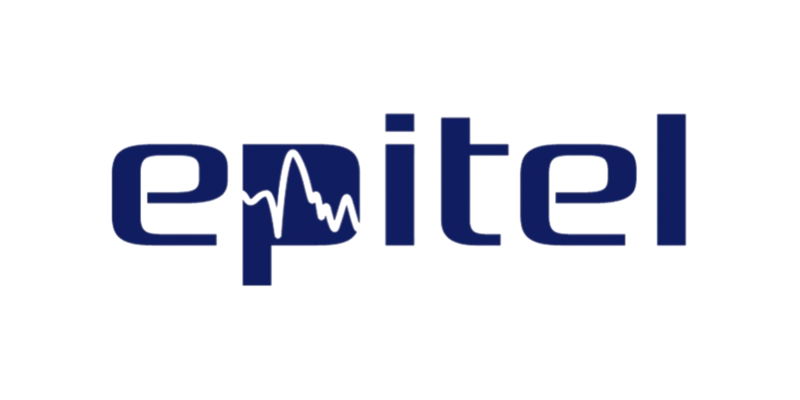 Epitel, Inc. was founded in 2007 to develop the Epoch® wireless EEG recording systems for pre-clinical research in epilepsy. Epoch originated from the laboratory of Dr. F. Edward Dudek at the University of Utah. Epitel’s wireless technology was driven by the need to obtain long-term, quality EEG recordings from models of human epilepsy. All of Epitel devices are based on the same proprietary wireless technology designed and developed by the founding members of Epitel. Online, Interactive modules to help elementary school teachers learn positive behavior classroom management strategies. Modules help decrease teacher stress, increase student academic engagement, and promtote a positive learning environment. F2 Solutions is providing a guidelines-based approach to the management of patients who have unexplained episodes of fainting or falling. Novel algorithms developed at the University of Utah use the most current U.S. and European guidelines to direct clinicians in the treatment of faint and fall patients. Specifically, software developed at the university based on these algorithms instructs physicians and other health-care professionals what diagnostic and testing procedures to use and provides decision support for hospital admission. Fabric Genomics fka Omicia, Inc.
Our tools enable scientists to quickly and accurately process and analyze whole genomes, exomes and gene panels. 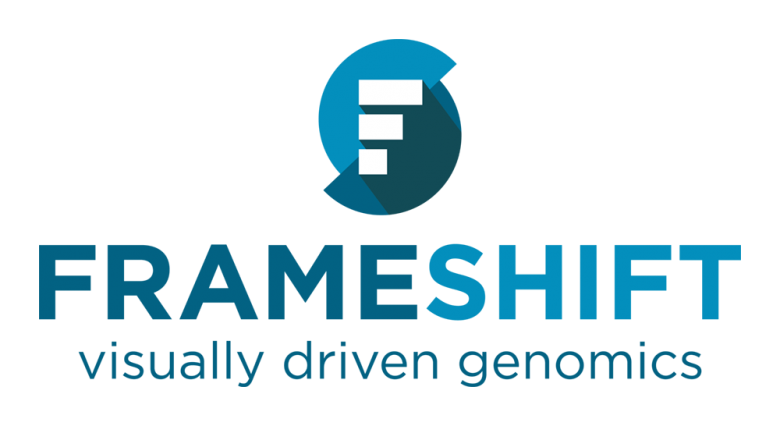 Fabric Genomics’ cutting-edge genomic data processing and advanced algorithmic tools have been licensed by over 1,000 academic institutions and clinical laboratories around the world. Fabric Genomics can complete genetic analysis of whole genomes in less than 1 hour. Leading organizations have achieved causative candidate yields of up to to 54%. Fabric Genomics’ core customers are commercial clinical laboratories, hospital core labs, country sequencing programs, and research institutions. Fluidx’s GPX product is a new multi-use non-cytotoxic embolic designed to improve effectiveness, safety, and delivery. GPX combines the benefits of coils, particles, and liquid embolics and has demonstrated to be effective in occluding vasculature from capillary to 6mm in bench and in-vivo studies. 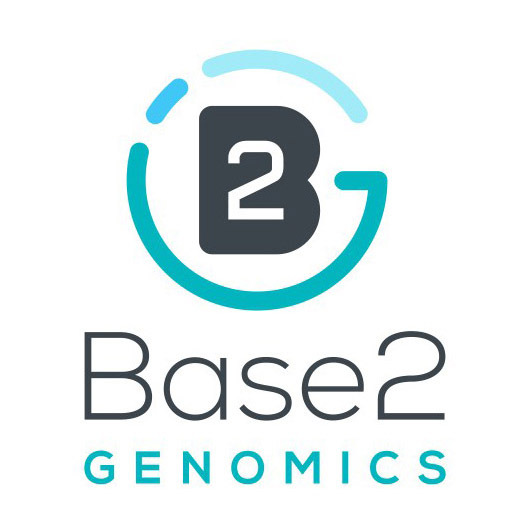 Based on the IOBIO open-source project, we use visualization and immediate feedback to make complex genomic datasets more intuitive, and analysis more interactive. GlycoMira Therapeutics is a development-stage biotechnology company that is developing therapeutics for mucosal inflammation. GMT provides horizontal integrated circuit (IC) solutions across the complete semiconductor marketplace for multi-synchronous ICs. Next generation flows employ relative timing technology which allows seamless integration of multiple timing domains into a single design. This approach provides an average 3X reduction in energy usage, along with substantial additional improvements in performance, area, and noise. Employing GMT multi-synchronous technology through implementation services or partnerships can give your company a substantial competitive advantage. Our solutions scale from conservative half micron mixed signal designs to high performance designs employing the leading edge 32nm process technologies, and will scale well beyond the 2020 technology nodes. Heavystone Lab is an early stage company that is actively engaged in innovation and commercialization of hard and superhard materials technology including cemented tungsten carbide (hardmetals, WC-Co) and polycrystalline diamond. One of the technologies that is gaining momentum is a patented process technology by which WC-Co with a cobalt gradient from surface to the bulk is created. 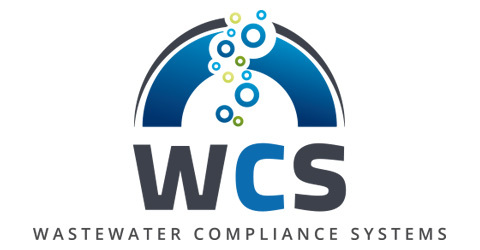 Any existing WC-Co tools can be processed to obtain such a hard surface-tough core structure so that the tools can last significantly longer or able to sustain substantially more impact. Industrial use-tests in rock drilling, machining, and construction have all yielded performance gains from 30 to 100 percent. 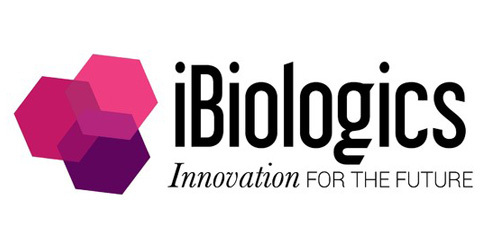 iBiologics provides high-quality research- grade products for the biotechnology, pharmacology and academic communities. IDbyDNA offers a comprehensive technology suite that enables laboratories to provide CLIA validated, accurate, rapid, and unbiased NGS-based testing for infectious diseases. From sample preparation to report delivery our technology suite manages laboratory workflow, analyzes metagenomics data utilizing our break-through Taxonomer powered software, and provides applications for clinical review, quality control and reporting. Quantitative Imaging of Human Macular Pigment Distributions. Your family is key to your health. By knowing the diseases that run in your family, you can improve your health. Unfortunately, most people don’t take the time to keep track of it. We’re here to change that. By making it easy and enjoyable to share health information among your relatives, you and your family can gain insights into health concerns your family should be aware of. iVeena, LLC, is an early stage biotechnology company with the mission of developing a novel proprietary drug-delivery device, called the Capsule Drug Delivery Ring, for treatment of the opthalmic diseases. iVeena hopes to change the way eye diseases are treated and improve the quality of life of more than 1 million people per year in the United Sates and potentially 3 million per year worldwide by preserving their vision and simplifying treatment. J3 Bio is a women’s health medical device company located in SLC, UT. The lead product, VR101, is a unique, clinically-tested lubricating intravaginal ring (IVR) to treat vaginal dryness. Recently acquired by Eyegate Pharma, Jade Therapeutics is focused on developing locally administered, polymer-based products designed to treat poorly-served ophthalmic indications. Jade’s proprietary, cross-linked, bio-erodible hydrogel technology has demonstrated a variety of unique and beneficial characteristics, whether employed alone or as a sustained-release drug-delivery vehicle. This approach could enable improved therapeutic outcomes along with increased patient compliance to therapy, decreased frequency of administration and office visits, and avoidance of subsequent surgeries – ultimately resulting in better visual outcomes with enhanced quality of life. The company has six programs under development for diverse ocular indications. Javali is commercializing a tool for medical chart review. 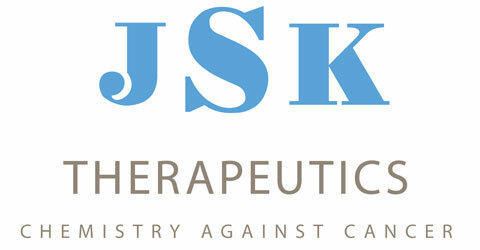 JSK Therapeutics, JSKT, is an early stage pharmaceutical company created to develop a new class of cancer treatment drugs which exploit nitric oxide release to selectively kill cancer cells. The company has exclusive licenses for the proprietary agents, their use in cancer treatment and formulation technology. Create rigorous and effective solutions for the petroleum and chemical industry through the application of molecular-level science by identifying, quantifying, modeling, and simulating processes and product performance at their most fundamental, chemical levels. 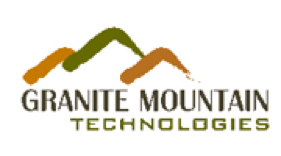 We support the best entrepreneurs in the Mountain West with capital, connections, and intelligence to launch hyper-growth companies. At Kickstart we invest in exceptional founding teams. Kineta is a privately held emerging biotech company that was founded in 2008. Our mission is to develop novel immuno-therapies that transform patients’ lives. 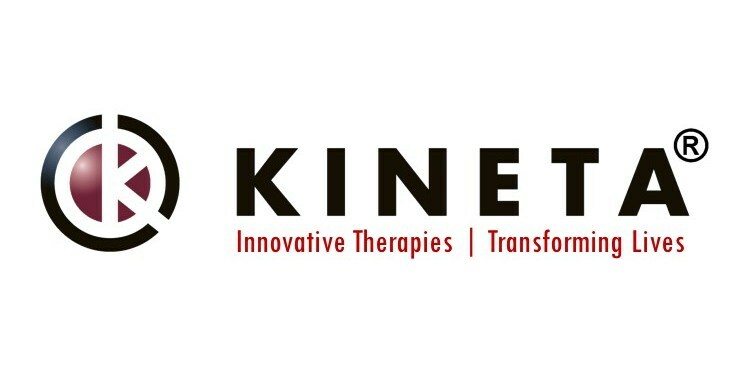 Kineta has established a focused pipeline of life improving therapies that address critical unmet patient needs. We have leveraged our expertise in immunology to advance novel drug development programs in oncology, neuroscience and virology. Larada Sciences is a Salt Lake City, Utah-based company dedicated to the eradication of head lice. It has built the world’s largest network of lice-removal professionals. Its flagship product, the FDA-cleared AirAllé™ device, kills head lice and 99.2 percent of their eggs in a single, 30-minute treatment. Lineagen offers FirstStepDx, the highest resolution genetic test clinically available for the evaluation of children with autism and other forms of developmental delay. It is now available in cheek swab format. The product is derived from the research of Drs. John Hoidal, professor of internal medicine; Mark Leppert, emeritus professor of human genetics; and John rose, professor of neurology at the U.
LiveWire was founded in 2003 by a team led by Dr. Cynthia Furse who were committed to discovering an advanced and easy-to-use method for identifying the location of faults in electrical wiring systems. 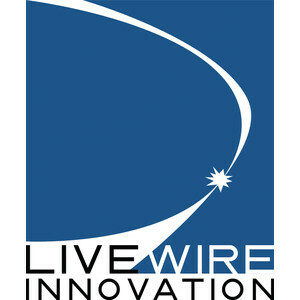 LiveWire focused its efforts initially in military and aerospace applications, but subsequently expanded its applications to transportation, utility and semiconductor testing including the detection and reporting of electric cable theft, a worldwide problem. LoneStar Thiotherapies is commercializing dithiocarbamate/metal complexes as treatment for human hepatobiliary diseases. Thiocarbamates and metals accumulate in the liver, naturally producing therapeutic drug concentration in the hepatic compartment. Lumos Imaging is a software company commercializing computational imaging for Artificial Intelligence. Majelco Medical Inc. is a University of Utah spin-out, seed-stage company that has developed a proprietary, disposable device to measure accurately surgical blood loss, targeting 10 million moderate blood loss surgeries (MBLS) that take place annually in the USA alone. MBLS are surgeries with an expected, approximate blood loss of 300 – 1500 cc. Merisight is a service of Marrek, Inc. Marrek’s mission is to personalize the management of cardiac arrhythmia disease through advancing technologies for clinical assessment and evaluation. MBio Diagnostics will be the platform of choice for on-the-spot testing across industries and applications. When we think of on-the-spot testing, we often think of home pregnancy tests—quick and convenient, but can leave you guessing when the results are faint. That uncertainty defines the limitations of today’s technology, based on paper strips with minimal controls and an inherent ambiguity that is not fixed even with an “electronic eye” readout. The desired solution is a system that provides precise quantitative readout, while preserving the simplicity and speed of the “home pregnancy”-type test. Focused on developing products for women’s health. A novel vascular coupling device has been developed and is ready for commercialization. This vascular coupling device allows microvascular surgeons to repair damaged blood vessels in a variety of different scenarios from reconstructive, plastic, transplantation, and replantation surgeries. 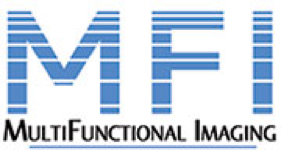 MFI provides technologies for advanced medical imaging applications, offering solutions for obtaining and quantifying multiple imaging results in a single scan. 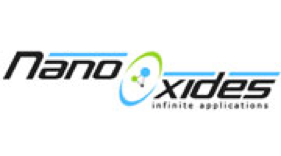 Nano-Oxides, Inc. is working on a patented technology for the synthesis of nanosized oxide powders by molecular decomposition. Development of a Novel Microfludics Device to Optimize Sperm Retrieval and Storage from Microsurgical Testicular Sperm Extraction. Nanosynth Materials and Sensors, Inc.
Nanosynth has developed a technology that uses titanium dioxide nanotubes to quickly and inexpensively detect TB. 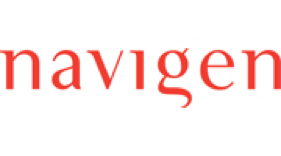 Navigen is bringing a new level of innovation and insight to peptide-based drug development by leveraging the unique properties of D-peptides and our extensive experience in drug design and engineering. Neurocircuits was formed for the purpose of commercializing a class of compounds that show potential for improving brain function and cognition in Down syndrome and related conditions. NeuroVersity provides curricula for training programs that help older children with autism turn their natural strengths into highly sought after abilities and technical skills. OncoCyte’s pipeline diagnostics are being developed as Multianalyte Assays with Algorithmic Analyses (MAAAs), which look at the differential expression of biomarkers (analytes) in specific types of cancer and use proprietary algorithms to score a patient’s probability of having cancer. The assays are being developed as rule out tests with a very high sensitivity. We are focused on cancers with the highest unmet clinical need, which OncoCyte believes will present significant commercial opportunities that both improve patient outcomes and reduce healthcare spend. Ore to Metal Technologies provides technology-based services to the mineral processing industry. They offer an array of software and consulting services to optimize AG/SAG mill operations and are proud to distribute MillSoft, a mill-modeling tool developed by U professor Raj Rajamani. 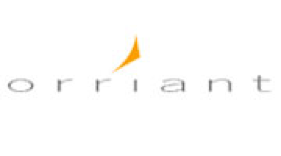 Orriant strives to provide increased wellness for individuals, for businesses, and for the community as a whole. The company provides physical, mental, and fiscal wellness opportunities to the American workforce. Innovations to Reduce NSAID-Induced Events. PEEL Therapeutics, Inc. is a Utah-Israel drug company delivering anti-cancer protein nanoparticles based on 55 million years of cancer resistance in elephants. Three million Americans a year have cataract surgery. While very successful, 10 percent complain of glare related to the new intraocular lens that has been placed in their eye as part of this procedure, and up to 10 percent would like a better refractive result (better vision without needing glasses). This is especially true for those who have previously had refractive surgery like LASIK, PRK and RK because our ability to predict the correct lens power is limited in such cases. The invention is a low-profile intraocular lens that can be placed in the eye after cataract surgery for the correction of all refractive error and disabling glare. The surgery can use the original incision and would take a matter of minutes. Refractive accuracy would be very precise and the new lens is easily replaced at any time if the eye changes in its refractive needs. It could also be used to create multifocality (see far and near without other correction). Proactive Memory Services is developing a tablet computer and smartphone application to help individuals with memory concerns and their families. The application provides information to people even before they have decided to seek medical attention and throughout their illness. It provides the personalized advice of experts about services that match an individual’s needs. The application supports family members in coordinating care, identifies milestones for achieving treatment goals, and helps assess the quality of care received. Alzheimer’s disease and related disorders are a growing problem. Patients and families often confront a confusing and complex health system. Proactive Memory Services is engaged in aiding patients and their families in navigating the course of their disease. It utilizes the principles of precision and proactive care developed in partnership with the University of Utah Center for Alzheimer’s Care, Imaging, and Research (CACIR). 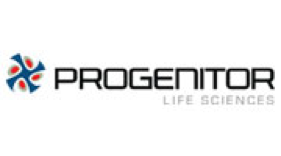 Progenitor is focused on the development and marketing of research tools and molecular diagnostics for the stem cell market. Development of the Ambl-Pouch (Antimicrobial Pouch). Q Therapeutics is a privately-held U.S. biotechnology company founded on the ground-breaking work of Dr. Mahendra Rao during his tenure at the University of Utah and the National Institutes of Health. After a decade of research, development and validation, we are now leading a novel stem cell therapeutic approach to CNS disease through replacing myelin and restoring neuronal function with a human glial progenitor cell technology platform. 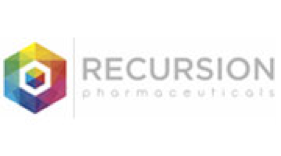 Recursion Pharmaceuticals has developed a unique drug discovery platform using advanced computational algorithms to discover new uses for known therapeutics. Resolution Applications was formed in early 2013 to license the Faculty Activity Reporting Suite (FAR Suite) application from the University of Utah. 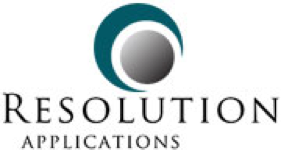 Resolution Applications has been actively commercializing the product and is seeking pilot partners to help develop additional functionality and expand the product base. The FAR Suite has been in use at the University of Utah for over 4 years, for approximately 1,300+ faculty distributed across 17 colleges over a hundred departments, and was specifically designed to address the needs of administrators by consolidating all faculty data into one repository, then leveraging that data in a variety of applications, including the Faculty Activity Report, Faculty Profiles, Find a Researcher, Self Service, and Reports. Resolution Applications is solely focused on providing solutions to simplify the collection, management, and use of faculty data for Higher Education. The FAR Suite has been very successful and was designed from inception to be intuitive and easy to use. It is also the only Faculty Activity product that delivers flexible configuration at the college and department level. Salarius Pharmaceuticals is developing the only reversible lysine specific histone demethylase 1 inhibitors (LSD1) which are close to early clinical studies, expected to start in 2015. Our compound SP-2577 has strong potential to help cancer sufferers in certain sarcomas like Ewing’s sarcoma, acute myeloid leukemia (AML), prostate cancer and triple negative breast cancer and others, where it may be effective in stem-like cancers where many other therapies have failed. Sangamo has developed a range of capabilities that enable them to address serious and life-threatening genetic diseases with the appropriate therapeutic approach. These include best-in-class capabilities in gene therapy and genome editing, which are being deployed to produce therapeutic proteins from the liver and to generate new types of cell-based therapies. Sangamo can also regulate genes for therapeutic benefit. At SentrX, healing animal wounds is what we’re all about. Our veterinary wound care products begin with the highest bioengineering technologies. Yet they end with the simplest of goals: Faster healing, Less scarring, And healthier animals. The company was launched to commercialize a joint invention by inventors at the University of Utah and Brigham Young University. The company is developing a diagnostic platform for pre-eclampsia, a pre-term pregnancy disorder in which the mother suffers from high blood pressure induced by the pregnancy. It is one of the more common dangerous pregnancy complications and was highlighted recently in the premature birth of Jim and Michelle Duggar’s 19th child (of “19 Kids and Counting” fame). SilverVue develops leading cloud-based healthcare technologies used by hospitals, post-acute care providers, and clinicians in physician practice settings. SimplicityMD Solutions is developing simple class I medical devices that improve health care while reducing cost. They are currently in the product development stage of designing a chest tube securement device and a securement device for an internal jugular catheter. 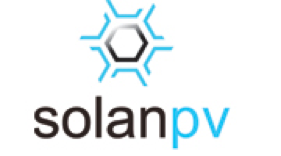 Solan is bringing to market exciting graphene technology by bridging the gap between materials research and commercial applications. Solefire is a self-powering, battery-less heated insole. Unlike traditional chemical and battery powered insoles that have limited use duration, Solefire has a permanent power source built into the product based on unique, proprietary technology. For millions of people, cold feet and poor circulation are a major barrier in managing every day activities and enjoying outdoor recreational activities. StreamDX is a low-cost, functional, novel point-of-care uroflow meter that enables Primary Care Physicians (PCP) and urologists to deliver high-quality, inexpensive LUTS care. Synoptic Data Corp provides a one-stop data hub for environmental data from across the globe. We aggregate and make available millions of geophysical observations and measurements every day. Methods for in vivo production of more potent trunkamide analogs and related cyclic peptides. T3S Technologies utilizes our expertise in microbial genetics and proprietary technologies that enable expression and optimization of difficult to express recombinant protein products. 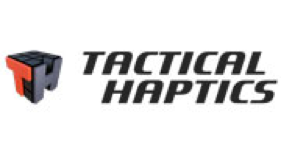 Tactical Haptics was founded to commercialize haptic feedback technologies. The initial focus of the company is on commercializing the use of Reactive Grip™ Tactile Shear Feedback in the fields of virtual reality, gaming, and medicine. Techcyte provides a digital pathology solution for segmenting hematopoietic cells for more effective and efficient analysis of blood and bone marrow cells via digital image analysis and categorization utilizing machine-learning algorithms. Telomere Diagnostics is a biotechnology company committed to a deeper understanding of telomere science and how it might promote human health, assess disease risk and predict drug response. 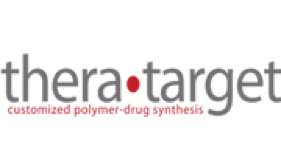 TheraTarget is an emerging biopharmaceutical drug delivery company developing a variety of polymer-drug conjugates utilizing our nanopolymer drug delivery technologies. Next generation airway tools designed to solve the persistent problems of intubation. Biostratigraphic data are highly complex! Microfossils are commonly mixed in deep-water depostional settings. Tramontane has developed TACSWorks to provide biostratigraphers with the tools necessary to get the most from their data. uBiota’s Personal Metagenomics Kit (PMK) can help you track if your diet and probiotic regime are having the effect you want. Whether it be a soldier looking for explosives on a suspect’s hands, a highway patrol officer sensing a car for trace amounts of narcotics, or the border security sniffing cargo trucks, the Vaporsens sensing technology can assist these public servants unlike any currently available technology. 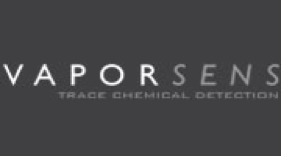 Vaporsens, is developing a detector to help public safety officials sniff out explosives and narcotics using a patented sensor that is more sensitive than any other on the market. It’s an “electronic dogs nose”. 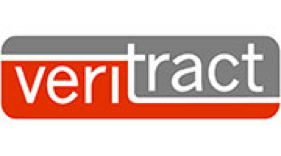 Veristride’s initial product includes instrumentation worn on the shoes and a phone application for user feedback. The phone app collects data wirelessly from insole system and provides feedback corresponding to the symmetry of gait. The user can set the target symmetry and allowed range. Each year approximately 3,000 people in the US die because of incorrectly placed feeding tubes. Veritract is developing feeding tubes with integrated optics and steering allowing precision tube placement and confirmation in the GI tract through direct vision. Our technology can be utilized to prevent unnecessary deaths or serious complications. 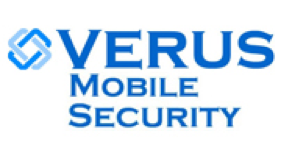 Verus Mobile Security, LLC offers a mobile device authentication software solution that makes mobile access to secure databases both more secure and more convenient. Our security software is specifically designed to allow mobile apps to function in conjunction with the EPIC and Centricity electronic medical record systems. Vettore is focused on the development of therapeutics targeting key regulators of cellular metabolism and homeostasis, with the goal of producing significant new treatment options for a number of diseases, including cancer, type 2 diabetes, and neurological disorders. Vutara’s SR-350 microscope defines the cutting edge in super-resolution technology. Utilizing advanced 3D imaging techniques and Vutara’s ResEnhanced technology, the SR-350 enables you to acquire super-resolved images in seconds. Vutara’s paradigm shifting technology redefines super-resolution microscopy broadening sample configuration options. Vutara was purchased by Bruker in 2014. Voyant Biotherapeutics was founded to commercially develop diagnostics and therapeutics in the treatment of Age-Related Macular Degeneration (AMD). Developed by University of Utah professors Kraig Johnson and Larry Reaveley, Bio-Domes’ award winning, patented technology consists of concentrically nested domes that are infused with air from the bottom. They sit on the floor of a lagoon and are completely submerged. AS water flows through them, bottom-to-top, beneficial bacteria (biofilms) effectively reduce ammonia-nitrogen, BOD, and TSS in wastewater. Unlike other systems, the growth of the naturally occurring bio-films is maximized by the way in which oxygen is optimally guided through the domes by their geometry. 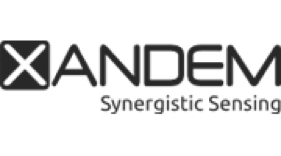 Xandem Technology detects and locates people who are not carrying a tag or device. This powerful and cost-effective technology can detect people through walls, obstructions and in other difficult environments. Xandem surrounds areas with small, inexpensive and low-power wireless transceivers. The devices communicate with one another to form a dense web of radio waves that blanket the area. When people enter the area, their bodies disturb the radio field and Xandem technology detects and locates them. XEnd Medical Systems mission is to reduce the incidence of infections caused by hypodermic needle injections. Invented by a world-renowned eye surgeon, the “Antibacterial Hypodermic Needle and Syringe (AHNS)” is designed to prevent bacteria on the surface from being transported to the body’s interior by a hypodermic needle. This is a serious problem for patients receiving injections of medication into spaces with little ability to fight infection, including the eye, certain joints, cerebrospinal fluid and any injection where the patient is severely immunosuppressed. Bodily fluids withdrawn via needle and syringe are also susceptible to bacterial infection, causing a serious, prevalent and costly problem for physicians performing blood cultures. The AHNS is expected to drive better patient outcomes and to sharply lower treatment and liability costs. Xenocor is a surgical medical device start-up developing a low-cost laparoscopic camera system and accessory technology for low-resource settings. This is expected to benefit developing nations, rural areas, and military settings.